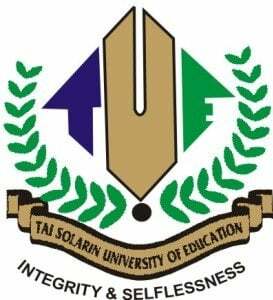 The management of the Tai Solarin University of Education (TASUED) is inviting qualified members of the public to her 2013/2014 academic session pre-degree programme. TASUED pre-degree programme is for a period of one (1) year and candidates who are successful will be allowed to transit to 100 level of the University. To apply now go to http://portal.tasued.edu.ng/predegree/application/coi/index.php.